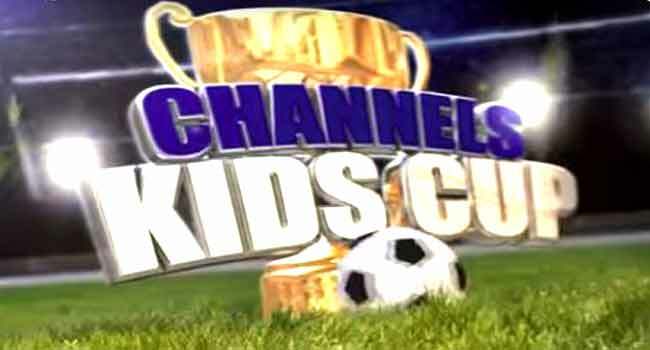 Oke-Ifako Primary School, Entrance Primary School, and X-Planter Primary School are one step closer to picking one of the available slots to represent Lagos at the Channels International Kids Cup. The chances of the teams to represent the state increased on Thursday following the victories in their respective matches. Oke-Ifako Primary School beat Salaauden Primary School 1 – 0 while Eunifrance Nursey and Primary School beat Army Children School 2 – 0. Elsewhere X-Planter beat Donmen Primary School 5 – 3 on penalties after the game ended 1-1 in regulation time. Also, Abina Omololu Primary School progressed to the next round on penalties after THE regulation score ended 2 – 2.